How much you know about vehicle awning? 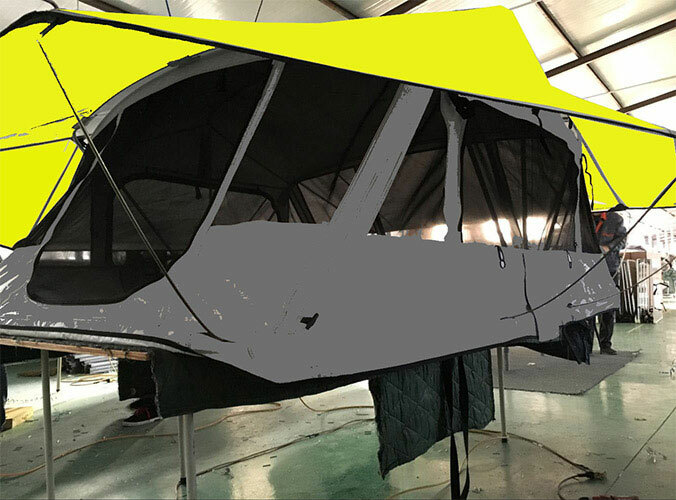 Attaching neatly to most vehicles, these self-standing retractable vehicle awnings fit onto the side of most roof racks and roof bars, and are conveniently stored for immediate use on arrival. Specifically designed for harsh Outback conditions, the vehicle awnings feature anodised height adjustable telescopic legs, Velcro Ties to secure roof, thick reinforced aluminium extrusions all secured and free from the outside elements in a heavy duty nylon reinforced PVC bag. 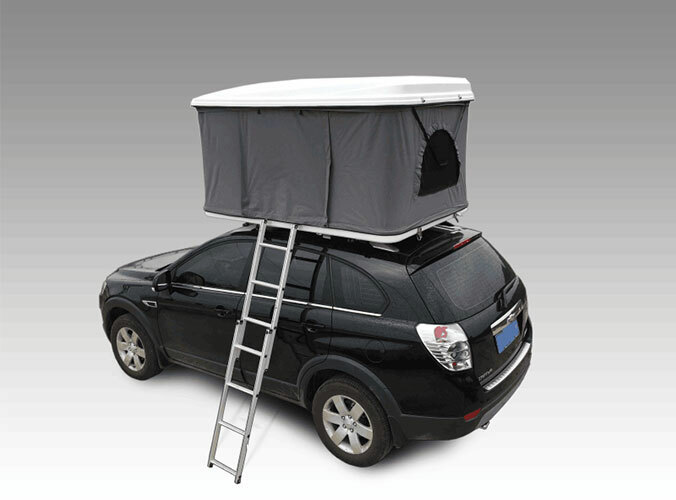 It can be set up and packed in minutes by a single person, which could offer you a sun shelter besides your vehicle when you are outside camping. What a good companion.